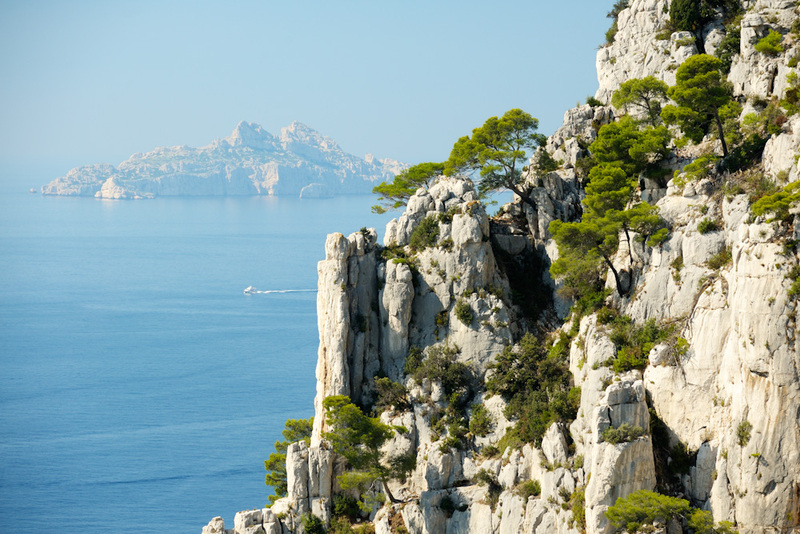 The incredible seaside village of Cassis, close to Marseille. Your suggestions have taken us to far and fantastic ends of The Continent. Once again in, no particular order; just listed by country. Next time you travel to Europe, do something that won’t be on the brochures. More… See all of our 100 Secret Gems You Need to Know About.